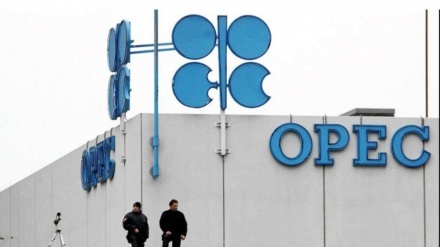 Iranian Oil Minister said that the oil industry resisted enemies' sanctions in different period of times despite all the pressures. 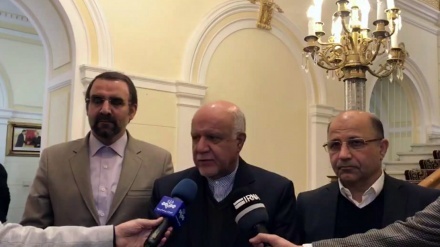 Iran Press/Iran news: "The oil industry has been resisting against enemies' pressure in sacred defense era, after that and, also at present time which Iran is under sanctions," Iranian Oil Minister Bijan Namdar Zanganeh said in an exclusive interview with Iran Press on the sideline of 11 February (22 Bahaman) rallies in Tehran on Monday. "During war, it is not allowed to talk about strategies because the enemy will take advantage of it," Iranian Oil Minister responded to a question about Iran's anti-sanction strategy. "We are resistant people and God willing; we will come out of the difficulties with pride," Bijan Namdar Zanganeh noted. "We stand firmly against the enemies' pressure. It is true that the sanctions have affected people's lives. 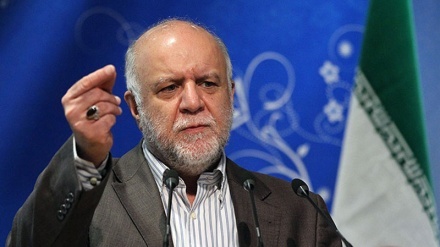 Sanctions affected the prices and led to inflation so we do our best to lessen the difficulties of people," Iranian Oil Minister Bijan Namdar Zanganeh concluded.